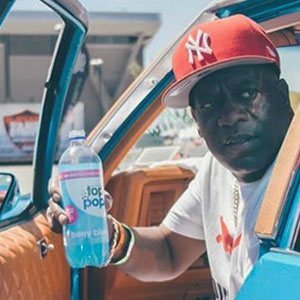 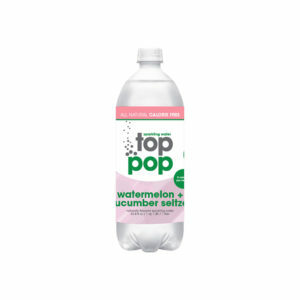 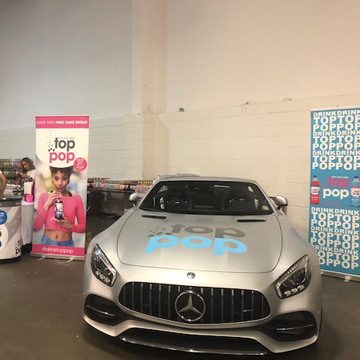 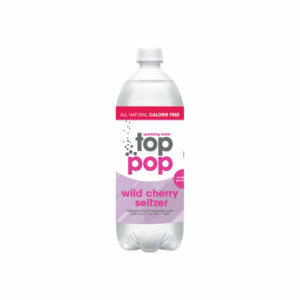 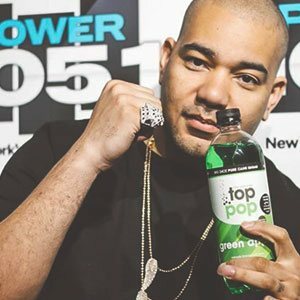 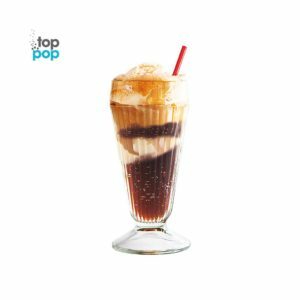 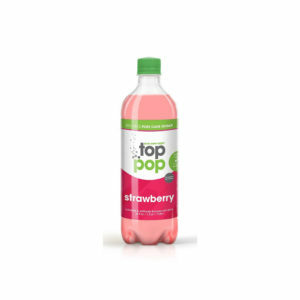 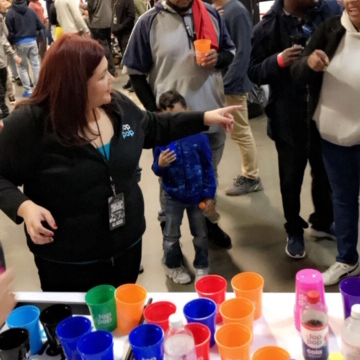 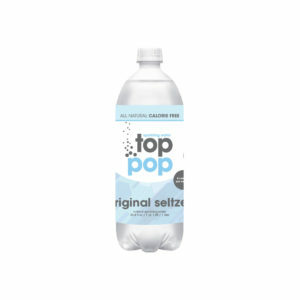 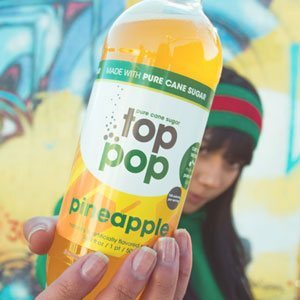 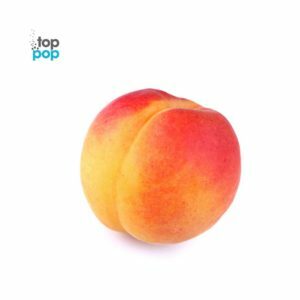 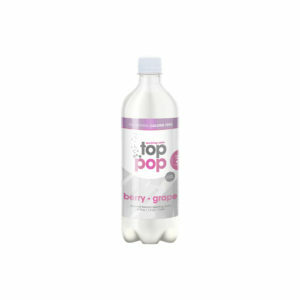 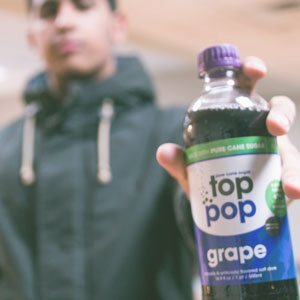 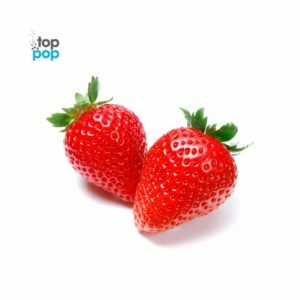 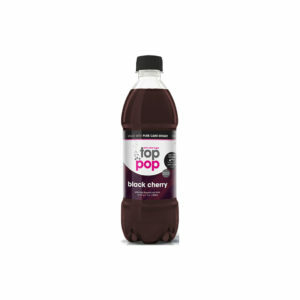 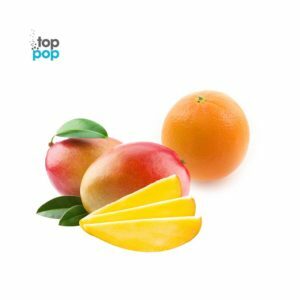 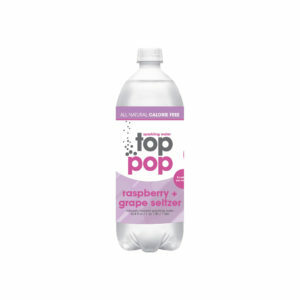 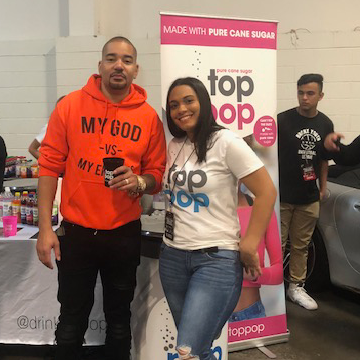 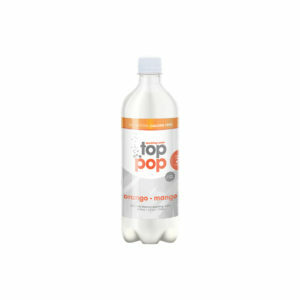 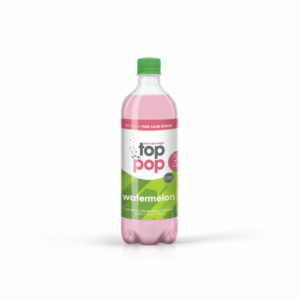 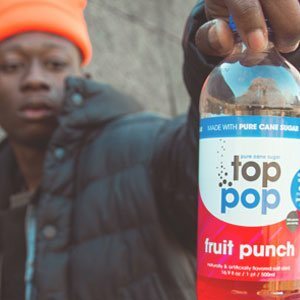 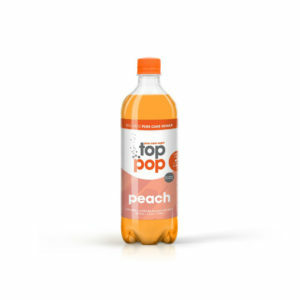 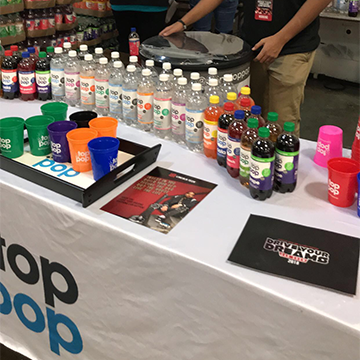 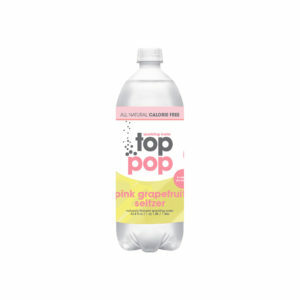 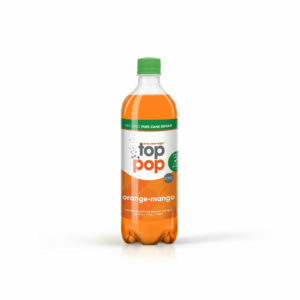 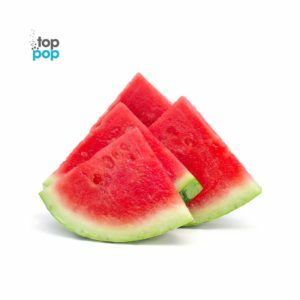 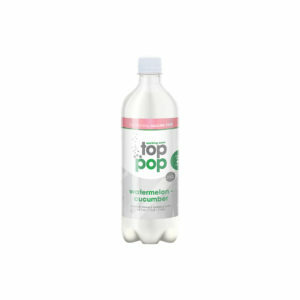 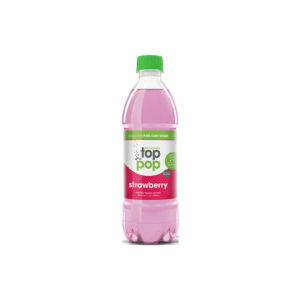 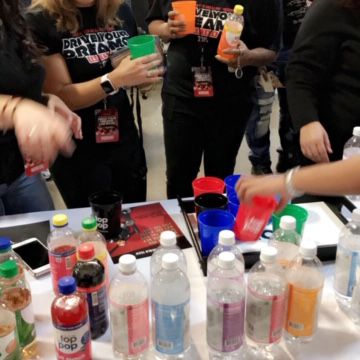 Top Pop Soda delivered to you door! 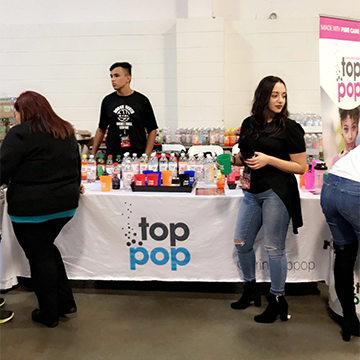 Always looking for new distribution channels. 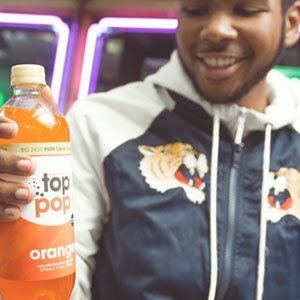 Show your Top Pop colors!